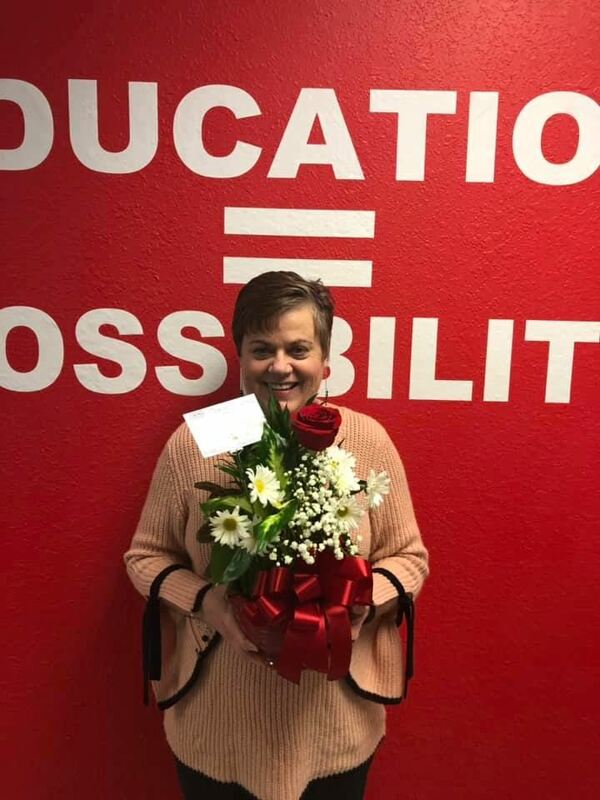 Congratulations to Mrs. Charlene Evans for being named WC Early College High School’s Teacher of the Year! 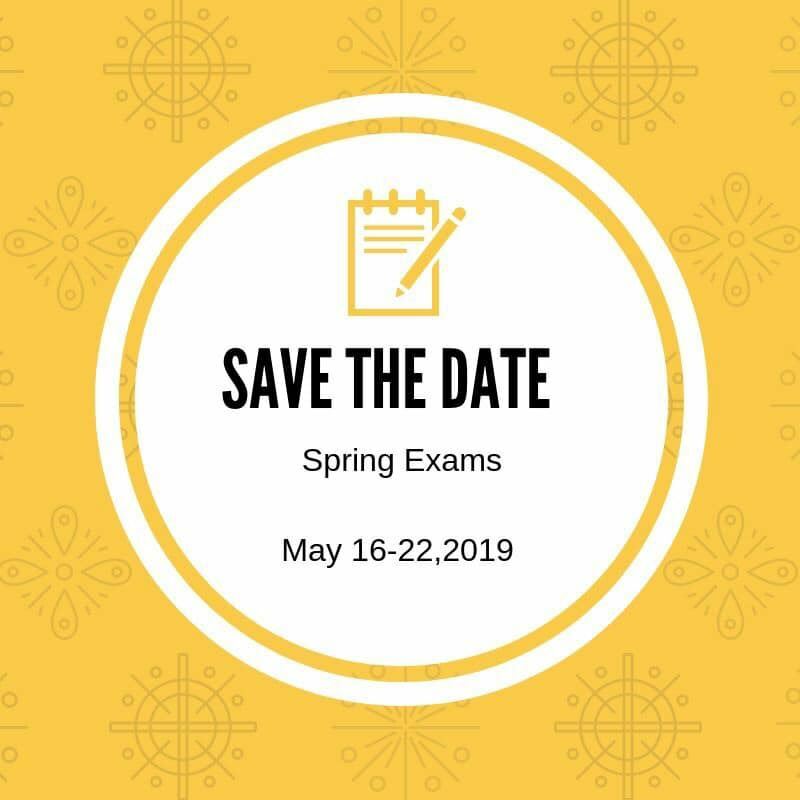 SAVE THE DATE: WCECHS Finals Exams will be administered the Week of May 16-22, 2019. As Per Mrs.Stacey Gerard, MVEd, MSA with Beaufort County Community College: It's official! Washington County has been designated as a certified NC Work Ready Community. The NC Work Ready Community designation demonstrates that Washington County has met and, in many instances, exceeded the certification requirements as follows: 1) showed a commitment to workforce excellence, 2) improved high school graduation rates, 3) achieved the target goal of National Career Readiness Certificates (NCRCs), and 4) obtained employer support that they will recognize the NCRC in their employment practices. The NC Work Ready Community certification tells business and industry that the county has a qualified labor force that is ready to go to work! 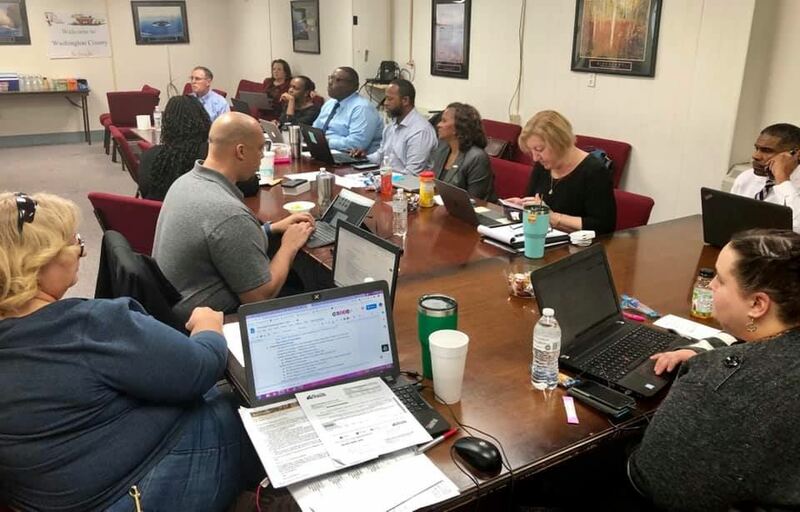 You can view the official announcement, certification criteria, and county data the ACT Work Ready Communities website:https://www.workreadycommunities.org/NC/187. GREETINGS!! Washington County Middle School held a rebranding ceremony on December 14, 2018. During the opening several elected officials gave remarks. 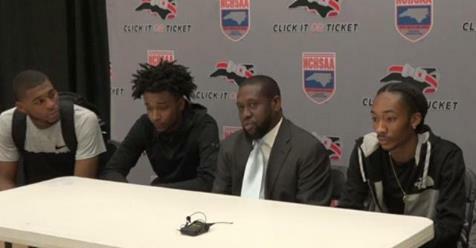 In their own words, Scholars spoke very well on the transitioning from Beavers to Panthers and combining the schools. Introducing Washington County's Quarterly Newsletter Click here to get your digital copy now! WCS has partnered with Synovia Solutions, LLC. to provide a tracking app for our transportation fleet. With this app (downloadable on your phone) you can find the precise location of your student while traveling on their assigned school bus. Click HERE to download the app on your Android or Apple device. Once you create an account, you'll need our distict code (which is 82281) to complete registration. Detailed instructions can be found at the bottom of the page here.